I love that I was given the opportunity to review the Australian Tea Tree Oil - Including Recipe Guide. I have heard so many wonderful things that you can make with it I was excited to try it out. I have not made any of the recipes yet, but I have soooo many to choose from. You can use the Australian Tea Tree Oil to make skin care products, hair care, home care and first aide remedies. And much, much more!!! And the best part is that the Australian Tea Tree Oil comes with a recipe book with TONS OF RECIPES. 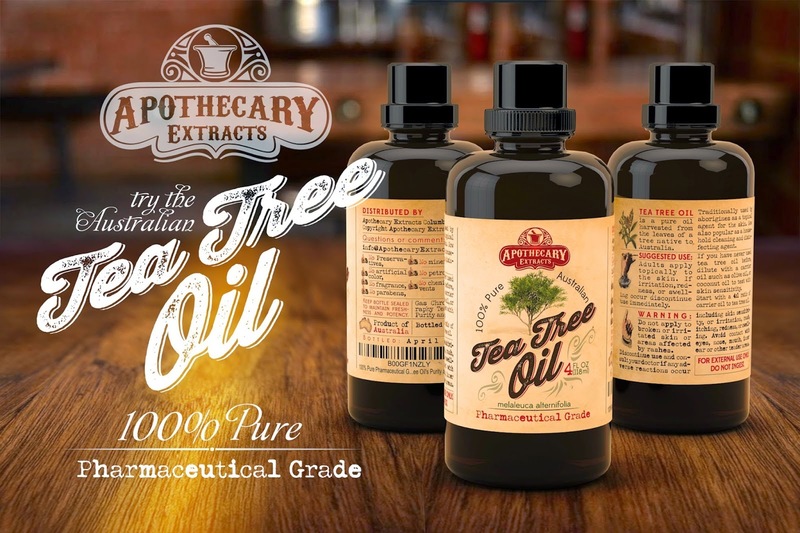 So I would highly recommend this to all my mommy readers out there, as you will save tons of money by making your own products with the Australian Tea Tree Oil. I've always loved tea tree oil and I was not aware of all the benefits of it till now.Thanks for such an informative review!